The Rev. Timothy C. Geoffrion, Ph.D., D.D. 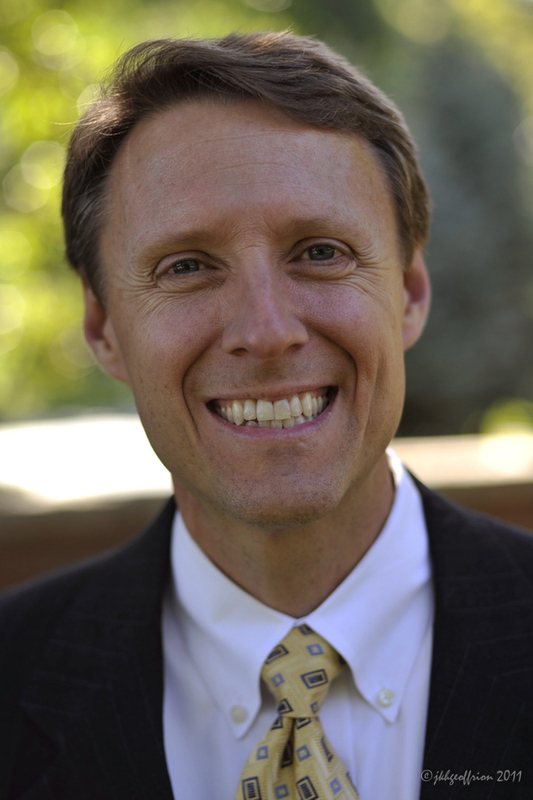 Tim is an ordained American Baptist Churches minister with a Ph.D. in New Testament Studies from Lutheran School of Theology at Chicago, and a Doctor of Divinity from Myanmar Institute of Theology (MIT). He as served as a church pastor, seminary professor, and nonprofit executive director. Currently, his work through Faith, Hope, and Love Global Ministries focuses on Christian leadership development globally. Principally, he teaches New Testament and Christian spirituality courses at MIT (Myanmar/Burma). He also routinely conducts 3-5 day workshops on Spirit-Led Leadership and Spirit-Led Living in numerous countries. He is the author of four published books, including The Spirit-Led Leader: Nine Leadership Practices and Soul Principles (Alban Institute, 2005) and Saying Yes to God: How To Keep in Step with the Spirit (Cascade Books, 2017). He is also the author of many scholarly articles, published in numerous journals. He and his wife, Jill, live in Wayzata, MN, their home base in the U.S. when not on the mission field. 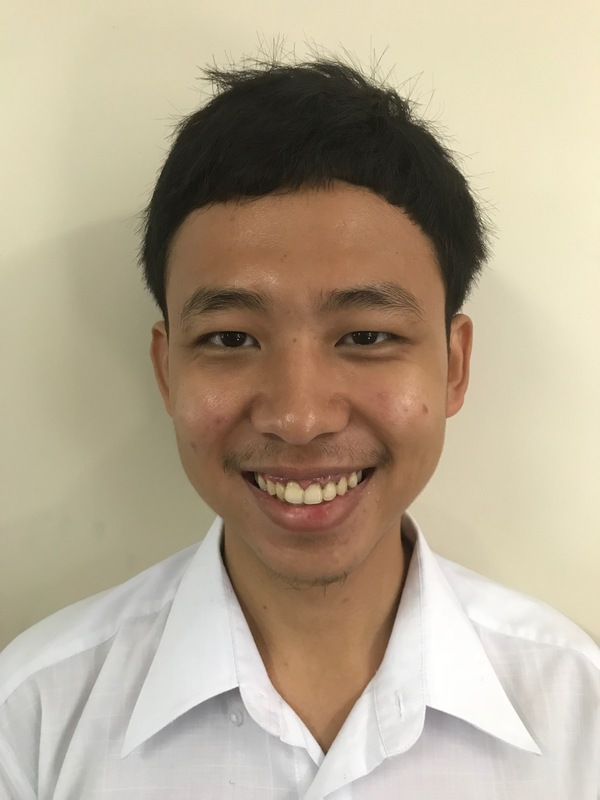 Peter graduated from Myanmar Institute of Theology (M.Div., 2017) and is now teaching New Testament and English full time at Chin Christian University in Chin State. His role at Faith, Hope, and Love Global Ministries is primarily to translate one of Tim’s books, The Spirit-Led Leader: Nine Leadership Practices and Principles, into Hakha Chin language. Claire is a former teacher who now loves being a stay-at-home mom. At Christ Presbyterian church, she serves as a community group leader and leads a small group in the Mom’s Morning community. 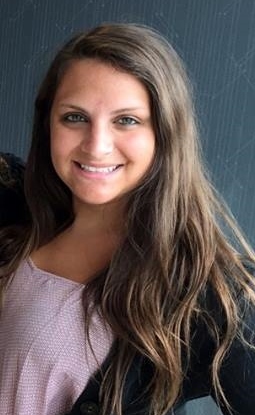 Her passion for Christ shows through her care of others and many leadership roles. Her husband, TJ, their two sons Rory & Peyton, and she live in Richfield, Minnesota. Saw Newton is Karen (also known as Kayin, one of the eight major ethnic groups in Myanmar). 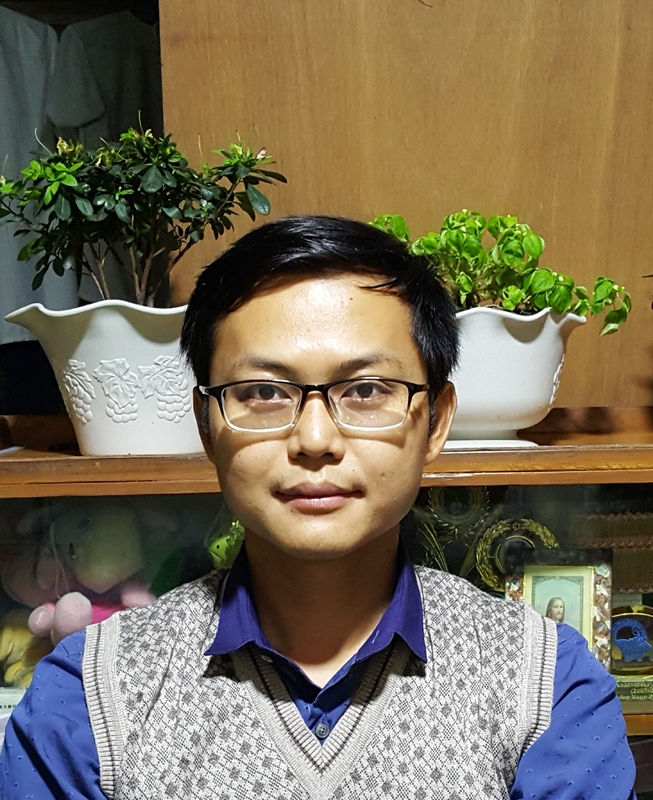 He is a 2019 Master of Divinity graduate of Myanmar Institute of Theology, where Tim teaches. He is now working as the Administrative and Program Assistant for Faith, Hope, and Love Global Ministries, Yangon Office. In addition to administrative duties, he accompanies Tim when FHLGM conducts Christian Leadership Development workshops around Myanmar and elsewhere in Southeast Asia. His other major responsibility is to translate some of Tim’s books and materials into Burmese and Sagaw Karen. HtetPaing YeMaung graduated from Myanmar Institute of Theology (M.Div., 2017) and will soon begin a Master of Theology program at MIT in Old Testament. 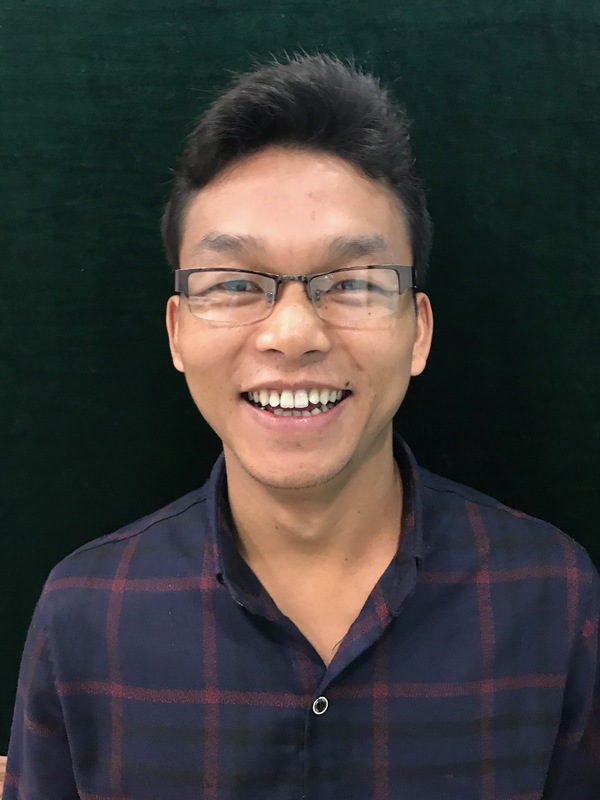 He has been serving full or part-time at Faith, Hope, and Love Global Ministries, Yangon Office, since January 2018, as Administrative Assistant and Translator. He is currently working on producing a second Burmese edition of Tim’s book, Spirit-Led Leader: Nine Leadership Practices and Soul Principles.